Since 1989, Dr. Jacobson has been creating model smiles for all ages. She began practicing dentistry in West Salem, Wisconsin in 1994 after purchasing the practice of Dr. David Scott. She moved to the dental office's present state-of-the-art building in 1998. Dr. Jacobson is a graduate of the Marquette University School of Dentistry where she received her Doctor of Dental Surgery (D.D.S.) degree. 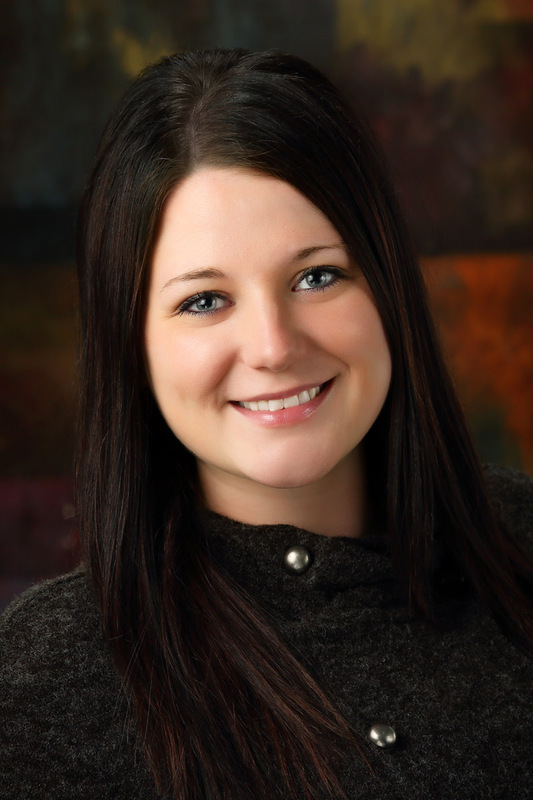 She has practiced dentistry in the La Crosse area full-time since 1994. Dr. Jacobson is actively involved in local, state and national dental organizations. She has attended extensive continuing education courses allowing her to practice orthodontics and TMJ therapy in addition to general dentistry.